Are you one of those people, like me, who just can't decide which images to purchase?? I want them ALL every time. 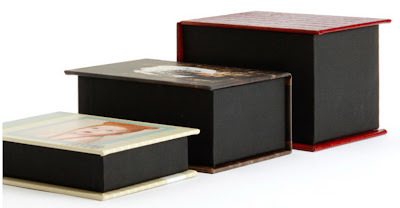 Here is a great option so you have those keepsake images from your session that you may not want to hang on the wall. All your 4x6 images in a keepsake box! After your print order of $100 or more, you are eligible to order one of these! 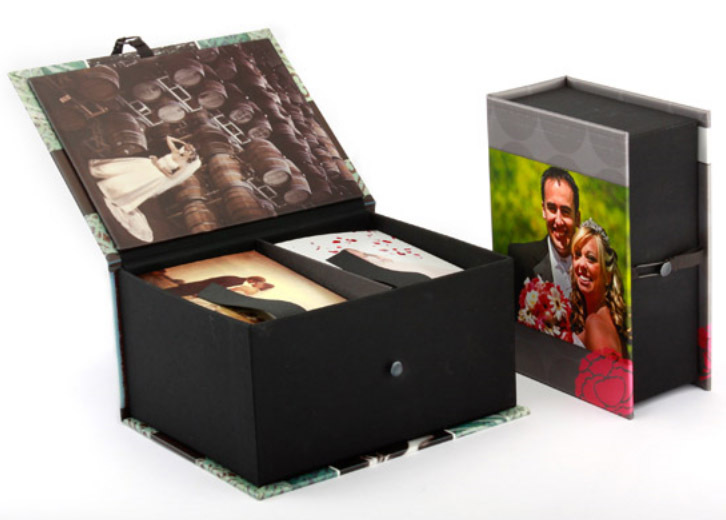 Each box includes a custom photo cover (Text can also be added free of charge) and a black elastic latch that stretches around a black screw post on the side of the box. Contact me today to add one of these to your print order of $100 or more. Please remember you still cannot scan or otherwise reproduce these images!! They are under copyright, but this way you have a copy of each of them. I'm always happy to print desk and wall images for your home and to share with your friends and family at my professional lab!